Between July of 2013 and July of 2014 Blunt and several other subjects engaged in multiple armed robberies of pharmacies and jewelry stores in the Phoenix Metropolitan Area, Las Vegas, Nevada and Flagstaff, Arizona. With the exception of Blunt, the rest of the group is in custody. Since July of 2014 Blunt has committed additional armed robberies in the Phoenix area, primarily targeting cellular phone stores. 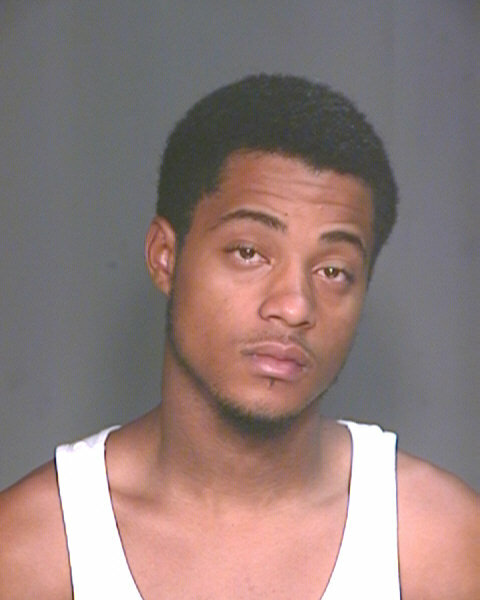 Probable cause exists for Blunt’s arrest on multiple cases, including Peoria PD IR#14-0003732. Blunt also has an active Felony warrant for his arrest stemming from his participation in an armed robbery of a jewelry store in Flagstaff. His current location is unknown. Blunt is armed and dangerous. Blunt is armed and dangerous.